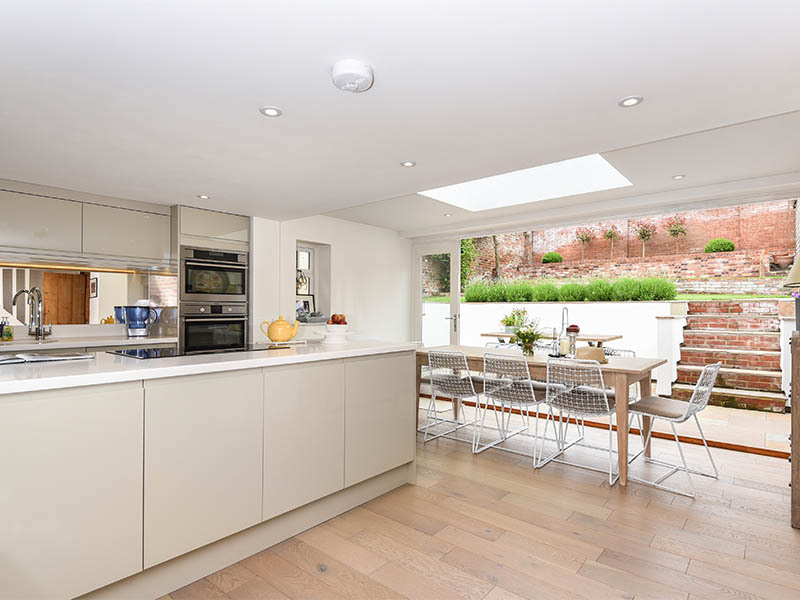 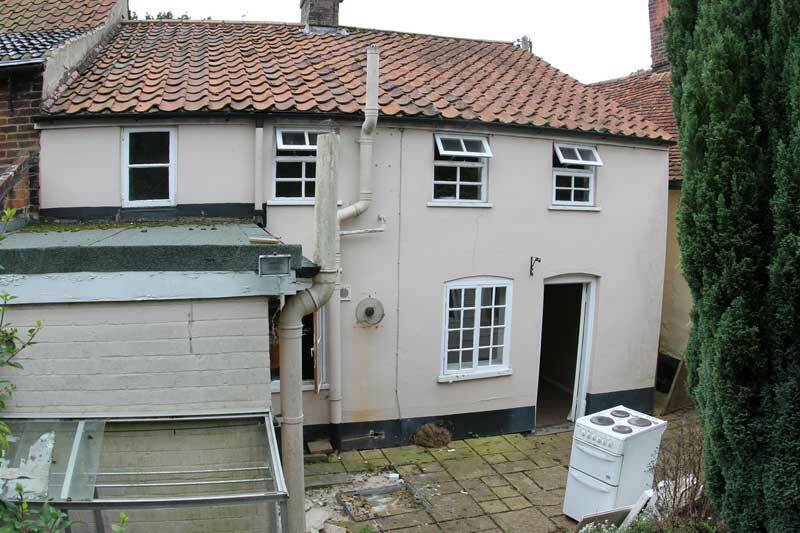 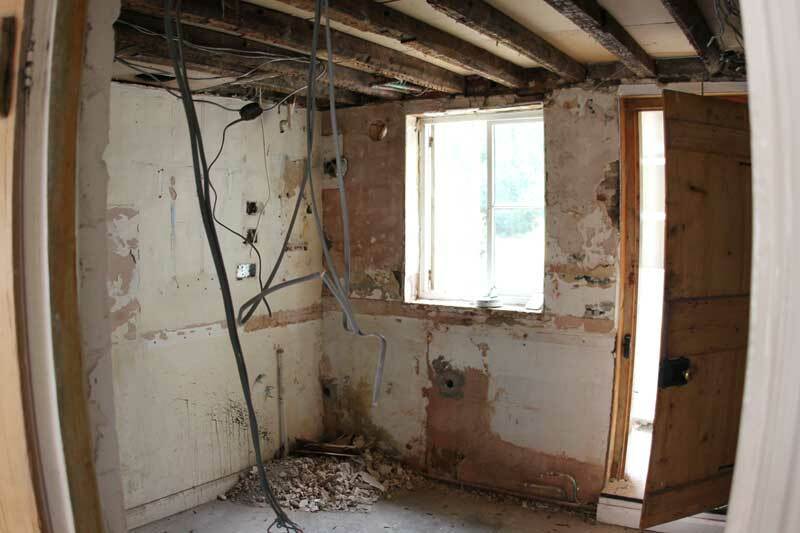 This was a complete renovation property / major structural alterations and rear extension added. 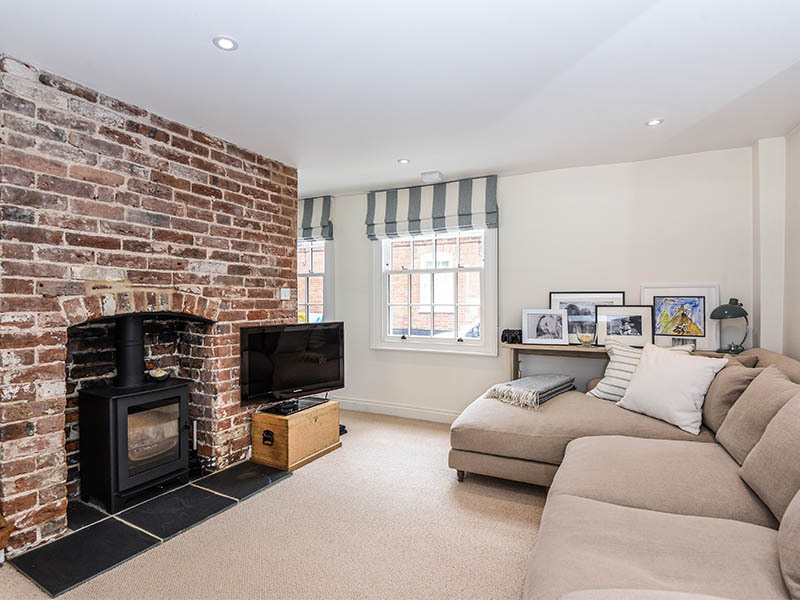 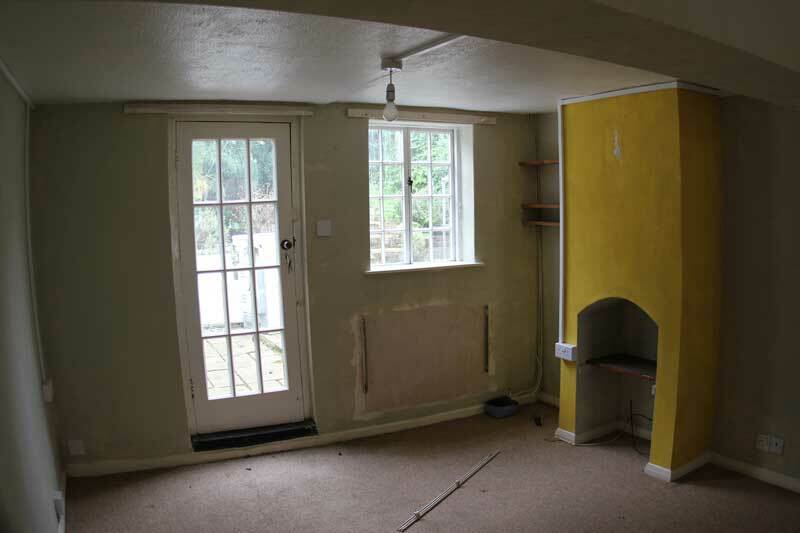 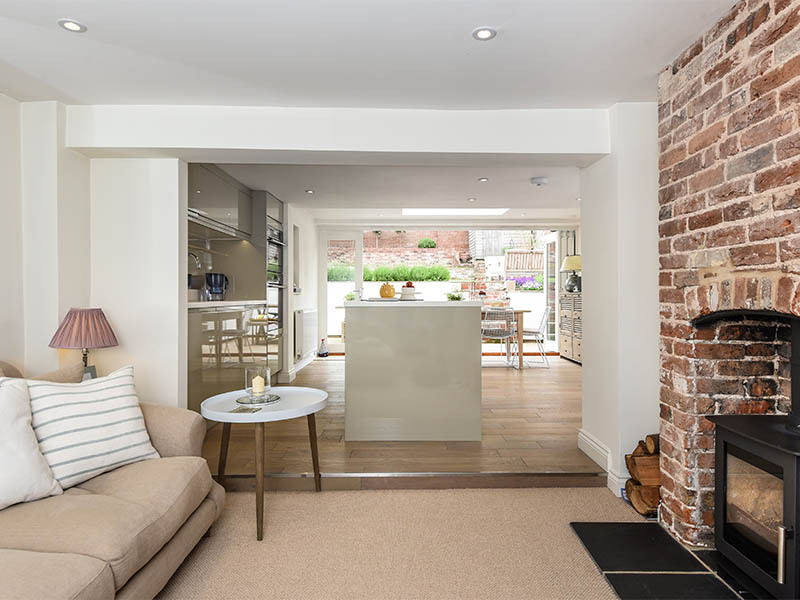 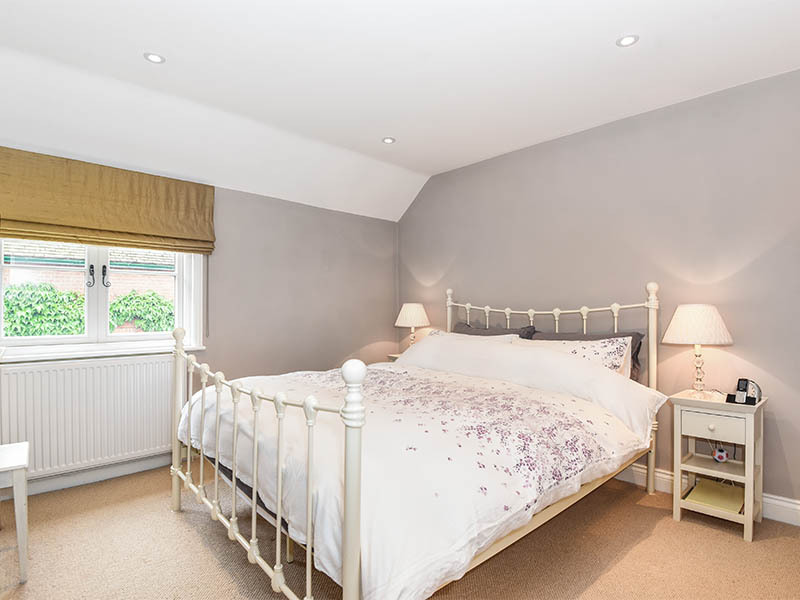 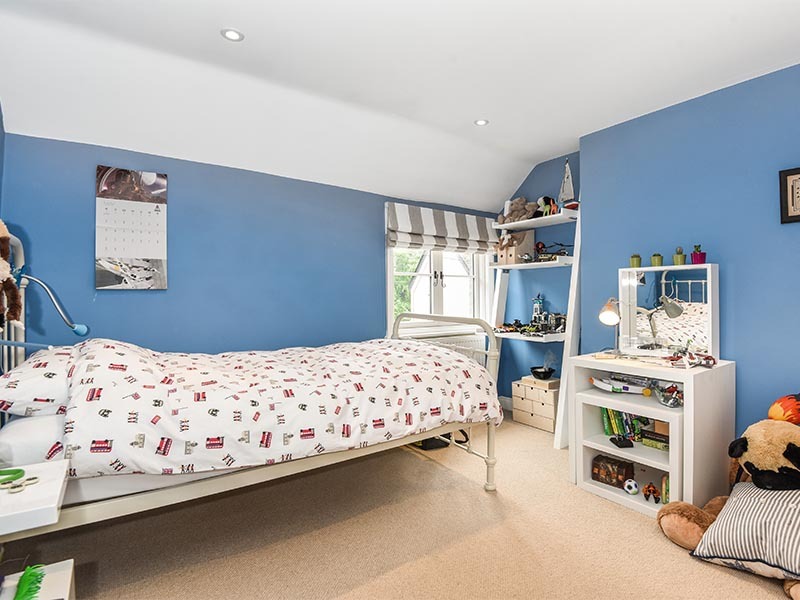 Originally was purchased as a 3 bedroom terraced house with a cold downstairs bathroom that had stood empty & forgotten. 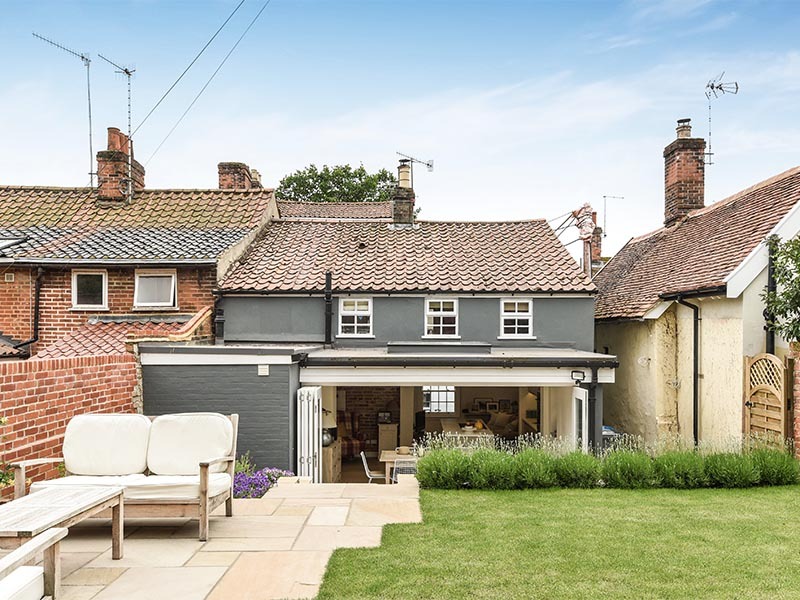 After gaining planning permission the rear outside buildings were knocked down & a large single storey extension built that spanned the back of the house. 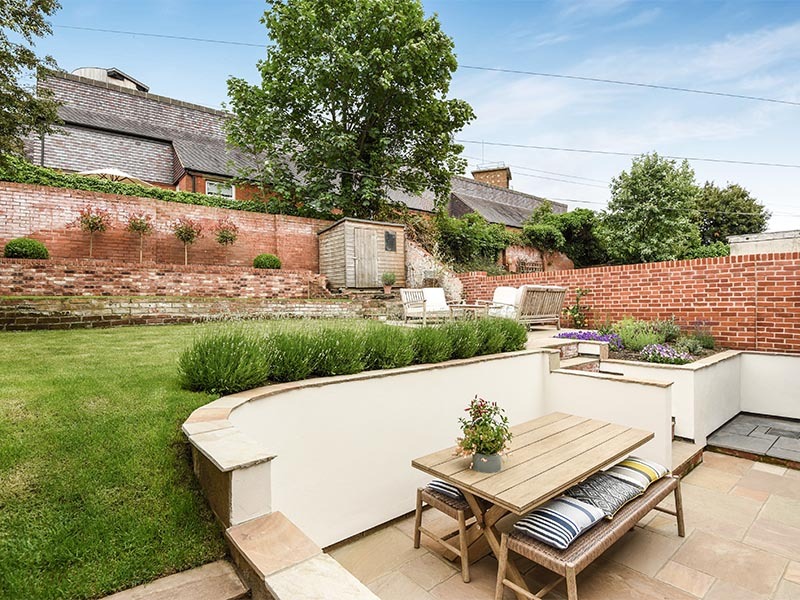 Because of a sloping garden the land had to be excavated & a retaining wall built first. 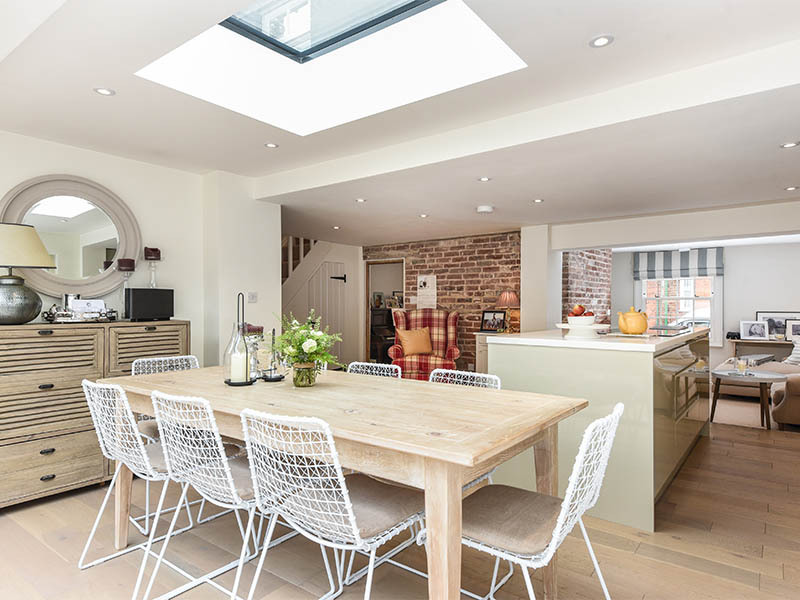 Large bi-fold doors & large roof lights were placed to flood the downstairs with light. 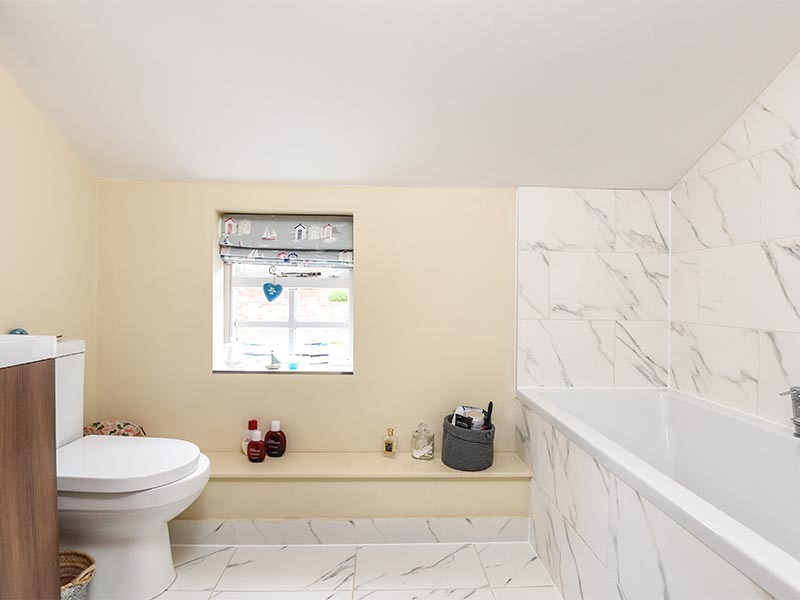 The shower room was insulated & left downstairs, but an additional luxury bathroom was fitted upstairs creating an impressive home full of original features complemented with modern living.